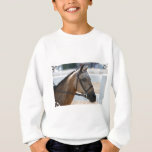 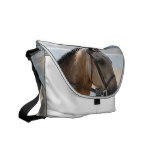 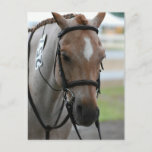 Adorable roan pony with a bridle and martingale. 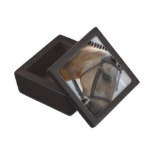 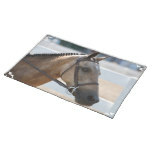 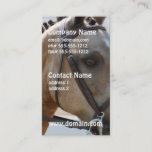 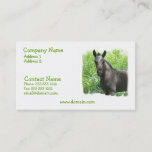 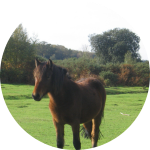 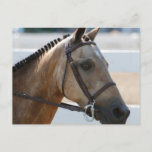 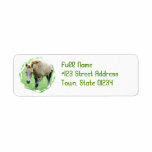 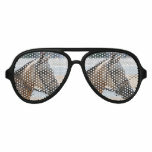 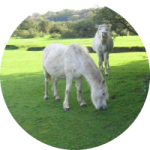 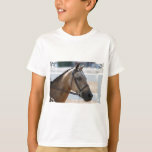 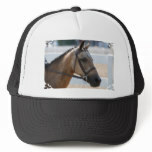 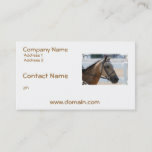 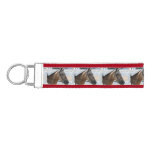 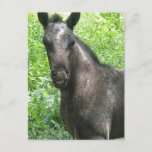 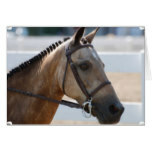 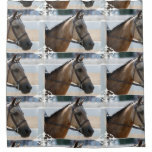 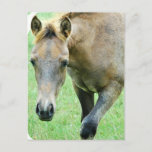 Roan horse business card for equine business. 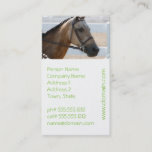 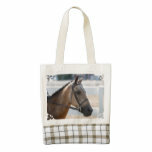 Roan horse return mailing label.